While some handset manufacturers provide early details about their upgrade plans for their mobile devices, Samsung always keeps its cards close to its chest and can be pretty stingy when it comes to information about upcoming new software. 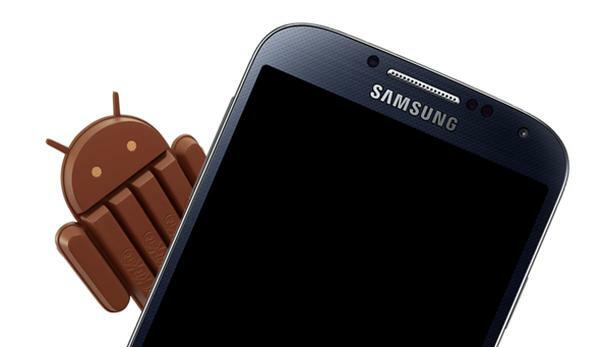 Now a supposed Samsung Galaxy Android 4.4 update list brings optimism to owners of a number of different devices. A list of hardware has been provided to the guys over at Phandroid that has come from a source claiming to be close to the company, which details a number of devices that are claimed to eventually receive the Android 4.4 KitKat update. Of course this list includes handsets that many would already assume are in line to receive the later firmware such as the Galaxy S4, which also includes the Zoom and Active variants. The list also features the Galaxy Note 3 that has already begun receiving the new operating system, but a number of lower spec devices are also included. These include the Galaxy Note 8.0, Galaxy Mega, and the Galaxy S3 and Galaxy Note 2 that have already been tipped to receive the Android 4.4 update at some point with recent rumours suggesting by the end of next month. The likes of the Galaxy S3 Mini and Galaxy Tab 3 7.0 are also listed which is currently running on the Android 4.1.2 Jelly Bean operating system, so it remains to be seen if this gets treated to some KitKat. Back in December we saw another list that had a number of these devices down for the update but also included the likes of the Samsung Galaxy Ace 3, but until something official is announced we won’t know for sure if these devices will get treated to the Android 4.4 update. Do you think these devices will get treated to KitKat?